The year 2015 was full of many moments and events in Mid-Michigan, but if we had to sum the year up in one word, it would be &apos;advancement.&apos; At least three major attractions went through major upgrades, numerous establishments opened their doors for the first time, and MSU continued to rack up the accolades. With all of this progress, well, we just cant wait to see where 2016 takes us. Top 10 Memorable Moments of 2015. 1.) MSU is ON FIRE: From two sports teams simultaneously ranking in the nations Top 5, to taking down last years National Champion Ohio State, you could say there are a lot of rivals shaking their head this year during MSU events in Mid-Michigan. 2.) The Capitol Got a $6.4 Million Facelift: Aging isnt easy on anyone and at 137 no one can fault the Capitol for needing a little nip/tuck. Renovations included cleaning and repairing the stone exterior and domeand oh how it shines during events in Mid-Michigan. 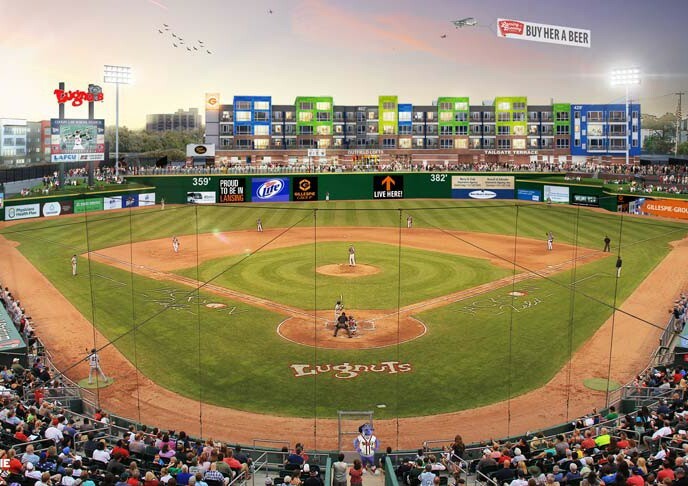 The year of big reveal events in Mid-Michigan continued and Cooley showcased its restorations, which included the Pepsi Porch (a new entertainment venue), a new scoreboard, stadium lighting, and a whole lot more. As for The Outfield apartments, hang-tight, those are scheduled to open in 2016. Prohibition forced this establishment to close in 1914 but, fast-forward to 2015, and you have one of the most happening attractions in the area with great events in Mid-Michigan. 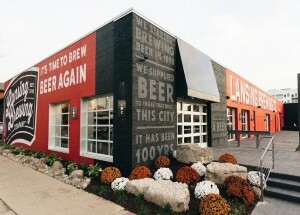 LBC is Lansings only full-production brewery and is known for its Amber Cream Ale. 6.) Production of the 2016 Chevy Camaro Moved to Lansing: Well, you might not be able to afford one, but at least you can say you live where its built. Yeah, owning one would make us feel even better toobut it should make you feel pretty good that it brought $175 million and 500 jobs to the Lansing plant. 7.) The Continued Evolution of Impression 5: After embarking on a multi-phase renovation project in 2014, the fruit of I5s labor continues to emerge in the form of new exhibits like Chew on This! and other noteworthy events in Mid-Michigan, like a $600,000, two-story water room that will open in 2017. 8.) The Makers & Shakers Trail Launched: It was only a matter of time before craft beverage fever hit Greater Lansing. Launched as a way to highlight the areas expanding craft establishments, the Makers & Shakers trail highlights Greater Lansings wineries, breweries, and distilleries. 9.) 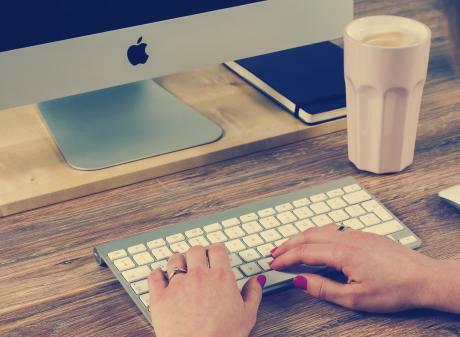 Two New Hotels Opened: Greater Lansing was also excited to welcome not one, but two major hotel chains in 2015: The Hyatt PlaceLansing/Eastwood Towne Center and the Residence Inn East Lansing. These two hotels bring a combined total of 227 rooms to the area. 10.) Keans Store Reopened: A store fire in June caused the business to close for half of 2015. Many good-hearted volunteers came out to help this landmark rebuild and, thankfully, Keans was able to reopen before the year ended. 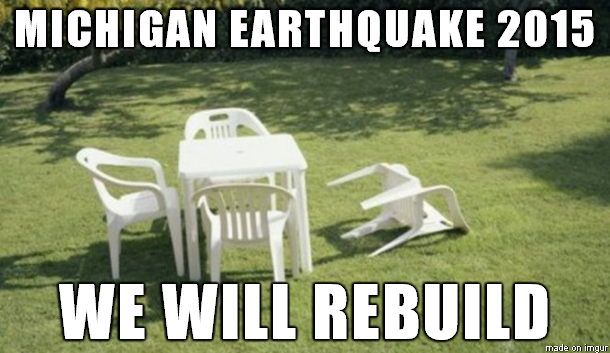 The Earthquake of 15: Well it didnt happen in Lansingbut this moment, which caused quite the stir, definitely deserves some recognition. 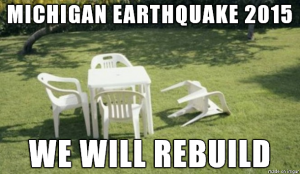 About 70 miles away, a 4.2 magnitude earthquake rattled Galesburg, MI causing a whole lot of chatter among residents, a little concern, but really no damage to speak of. That was a close one folks. 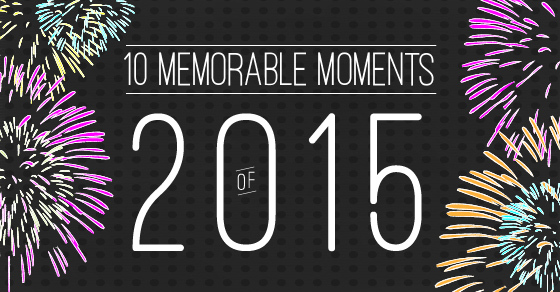 What were some of your most memorable moments from 2015? Share with us on Twitter or Facebook using hashtag #LoveLansing.